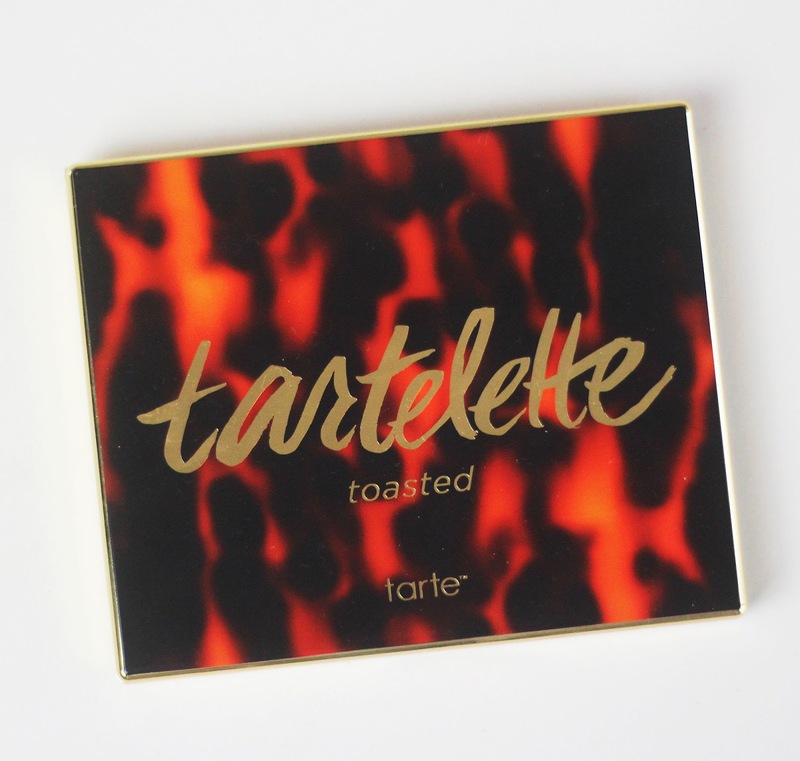 Late Autumn saw the launch of this beauty - the Tarte Toasted Palette. I've only just got my hands on it - quite cheap too, having shopped it in Tarte's Black Friday sale. I was waiting to see if it'd launch over here in the UK, but it never did. I bought it directly from America, and oddly enough I didn't incur any customs charges. On Tarte.com, it's usually calculated at the checkout on their side, rather than you paying on arrival. I'm assuming it was a glitch on their behalf because of the high volume of Black Friday shoppers - I got kicked out of my shopping cart several times before being successful. I've used it quite a bit since buying it so, just to be clear: I'm here to rave about it. 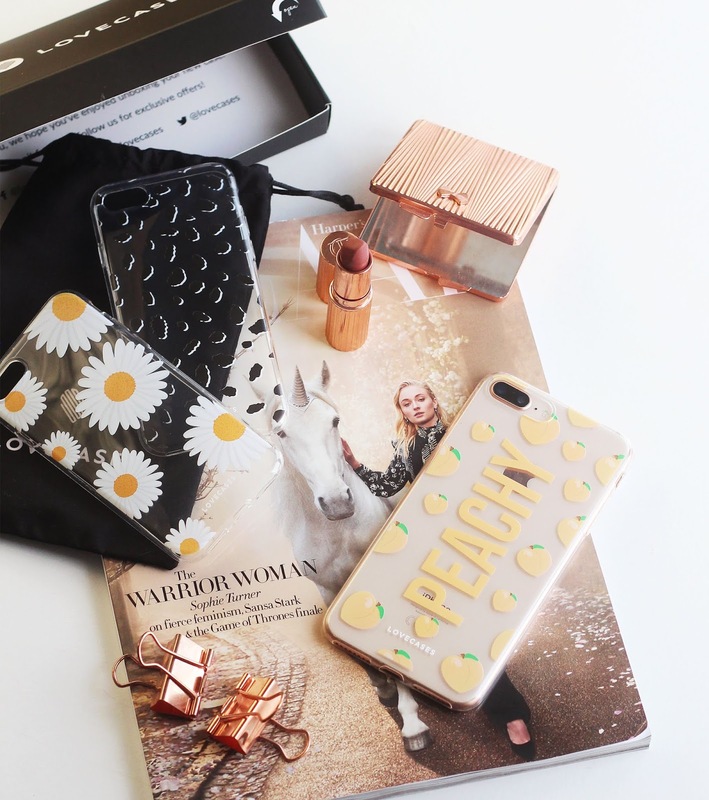 Lets start with the packaging. I'm obsessed. I love the burnt colours and the smouldering almost leopard print pattern. It's totally in line with what's inside, too. 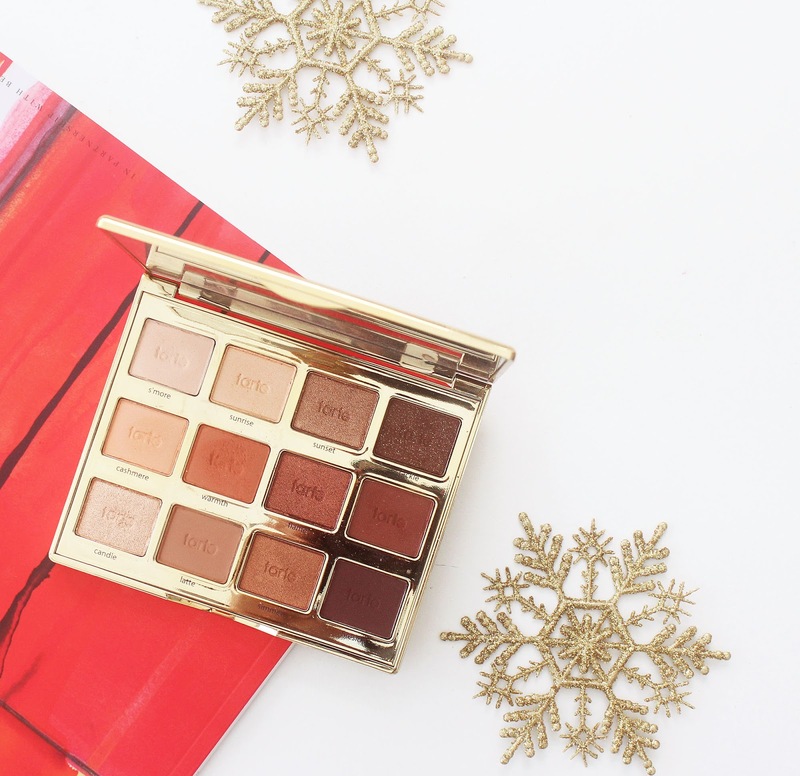 Deep, warm, richly pigmented colours in a mix of matte and shimmer shades. I love the colour selection in this palette, you can get a lot of looks out of it. 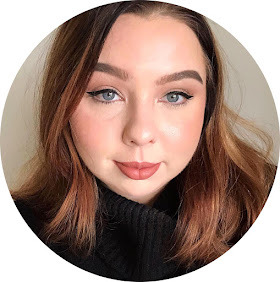 I often reach for S'more, Cashmere and Sunrise for a neutral every day look, but you can also work with Fireside and Cozy for a darker, smokier look. It's a really versatile palette. This palette is similar to the Urban Decay Naked Heat Palette. So similar in fact, I was even tempted to make this post specifically about one palette vs the other. 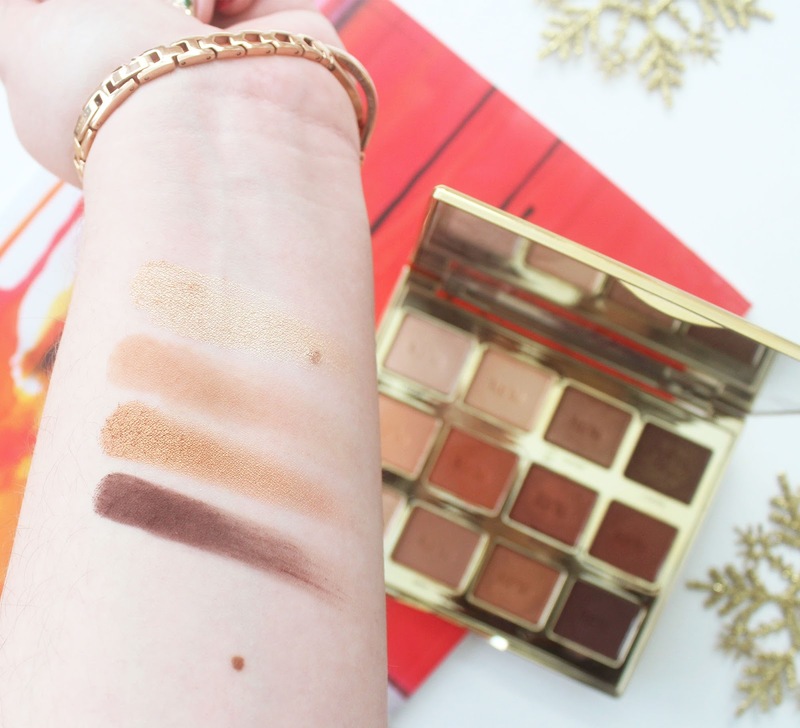 You get a lot more wearable mattes in this palette. They're still warm, but they're on a more neutral-warm spectrum, if that makes sense? In Naked Heat they're just flat out orange, Toasted's versions are a lot more muted. 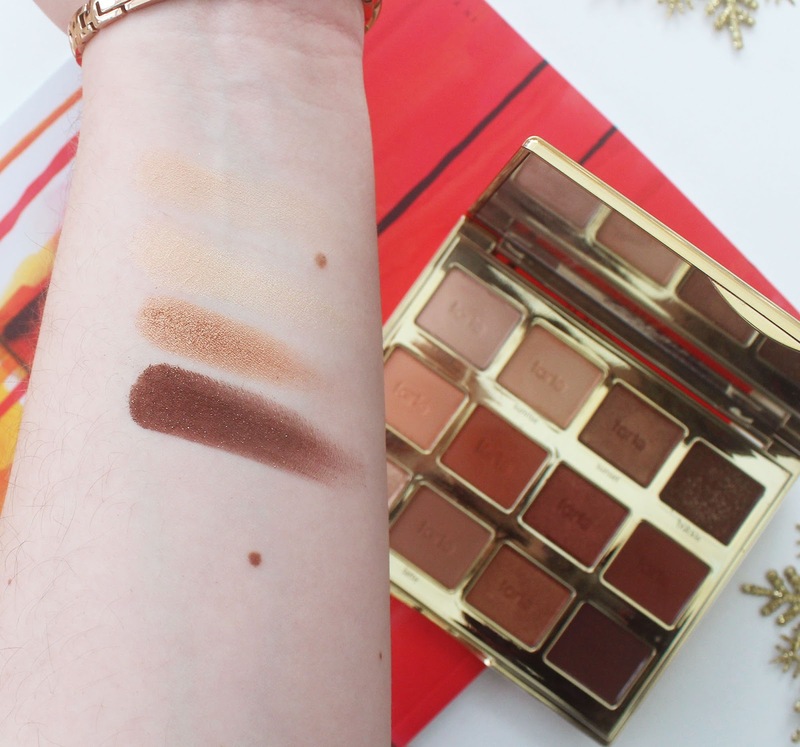 I have to say, if it wasn't already obvious, Tarte's Toasted Palette is my personal favourite, and I would recommend it highly and as an alternative to the Naked Heat palette. You don't need both, but, to be fair, the Urban Decay is an option easily accessible to us folk in the UK. OMG the shades in this palette are a dream! 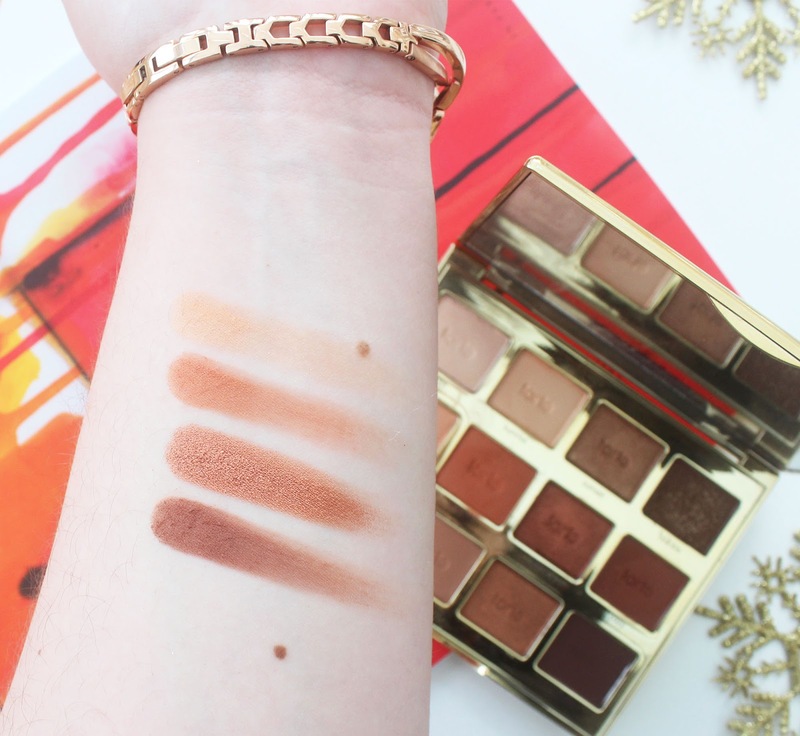 I've seen so many beautiful looks with this palette and I love the shade range - I want it! Love this review. I have the Ladies Night palette and everything is amazing, even the highlight in it. 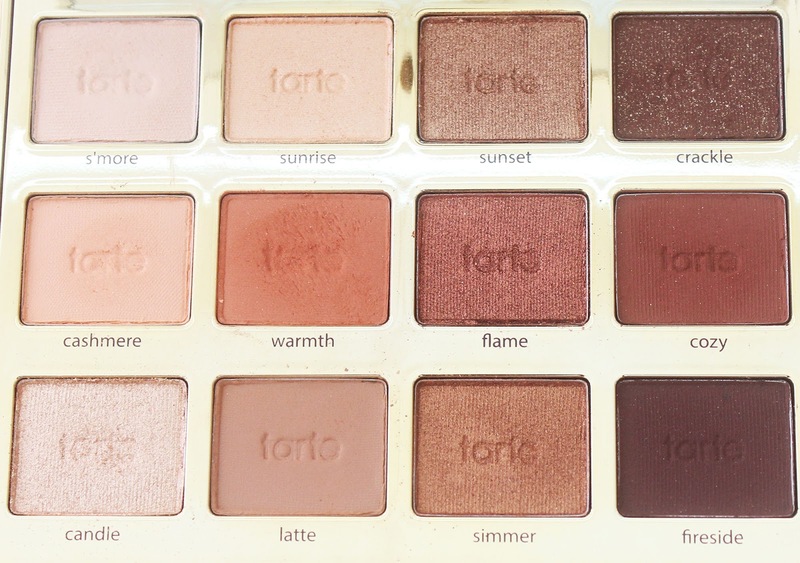 Tarte is such good quality!